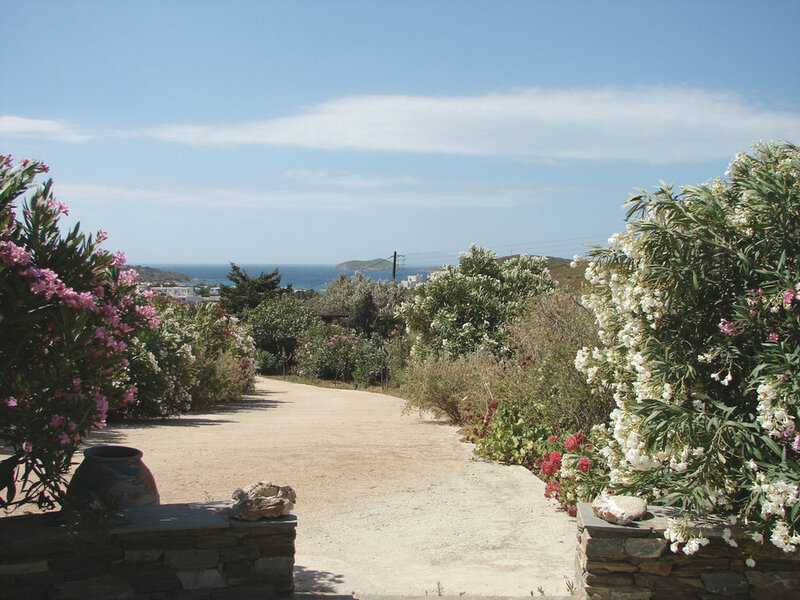 The orchard is located in St. Peter’s village, about one km from the island’s home port of Gavrio and a mere 500 meters from the beautiful beach of St. Peter’s. 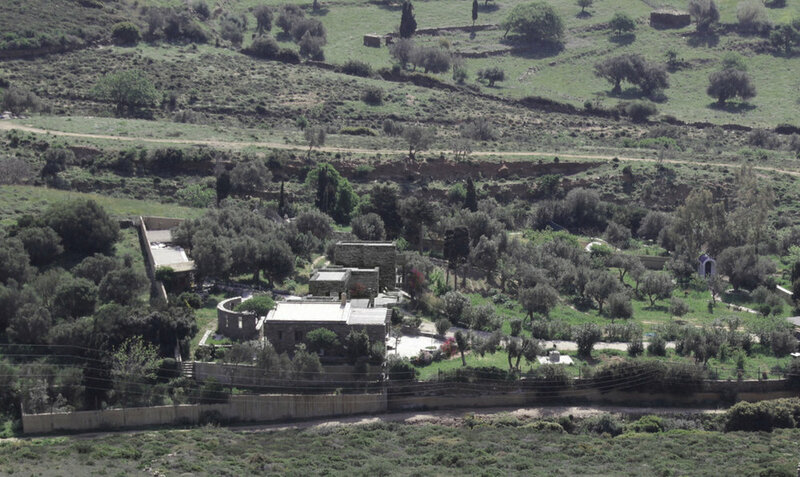 This 5,000 m² heaven of 75 olive trees, 100 fruit trees, roses, vines, seasonal bio-growth vegetable gardens and small chicken farm, is an amateur farmer’s dreamland. 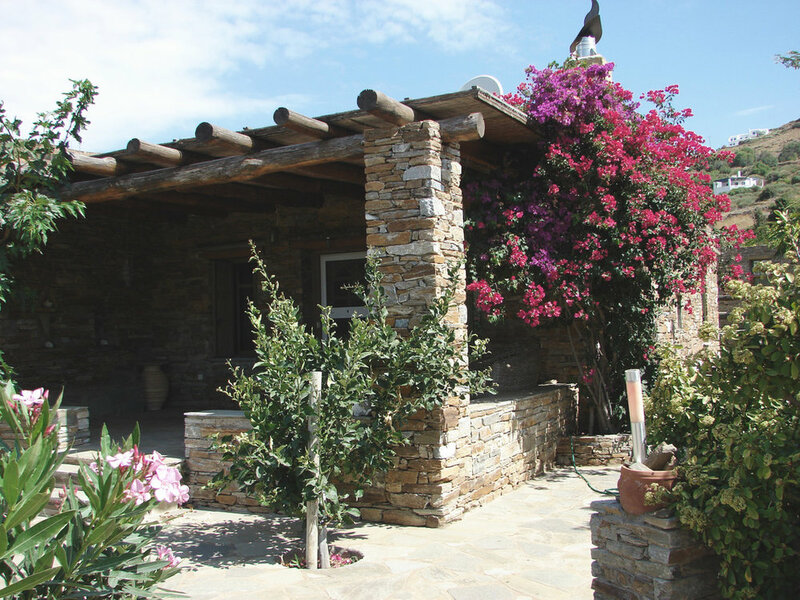 The property has a 67m² stone guest house with facilities to accommodate up to 4 people and a building permit for an additional 3 bedroom stone house. Included are 2 water boreholes, a small church, storerooms, garden WC, BBQ and a covered parking lot for 2 cars. The farm is maintained in top condition and is available for immediate sale with all furnishings and farming equipment. Contact us for more details and price.